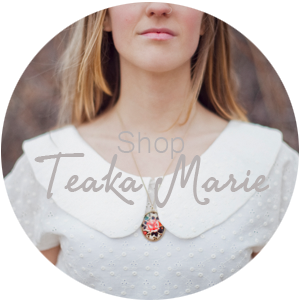 If you've ever taken a peak at my shop, Teaka Marie, you may notice a little bit of a simple theme among my designs. Not to say I think they're basic, but rather the amount of details, style lines and so forth are a little limited. This isn't because I don't love those designs instead I find I'm still building confidence in the whole pattern drafting and mostly grading side of design. Grading is the process of altering one base size pattern into multiple sizes, whether that be small, medium, large to more detailed sizes like 6,8,10,12, etc. For me this is what can be challenging in design so I have a HUGE amount of respect and admiration for those who are able to make a career out of creating their own unique patterns and offer a variety of sizes for them. 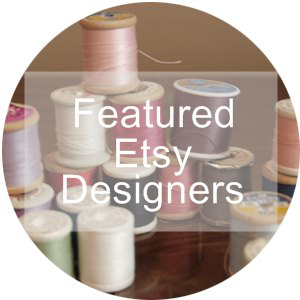 Today I thought I'd share with you guys some of my favorite pattern makers and their designs that they sell online. 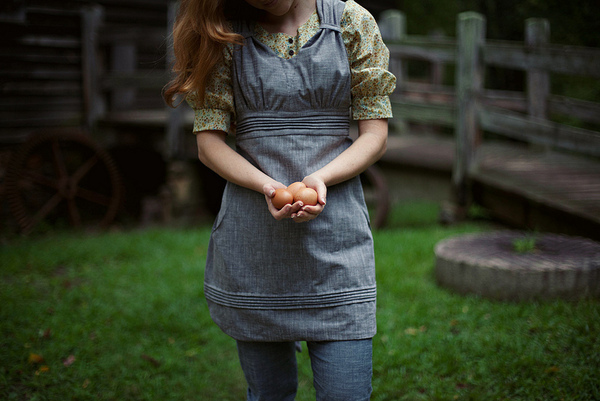 I'm in love with all her vintage inspired, countryish, girly patterns. Simple but beautiful. 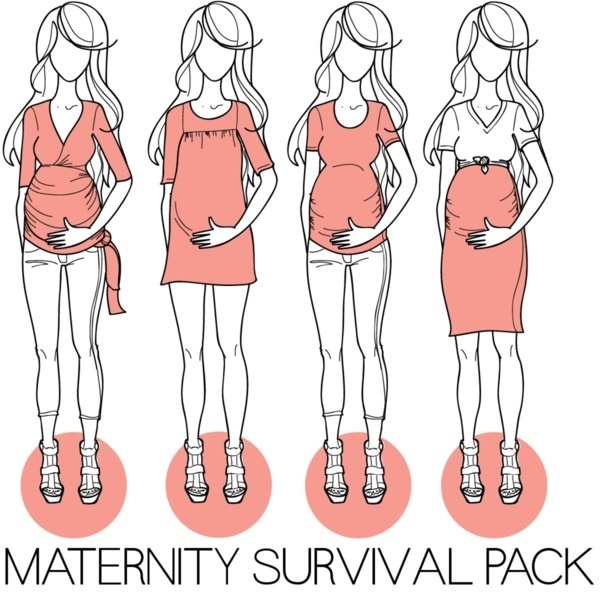 I've always been a big fan of Megan Nielsen's designs and her pattern's but now that's she's released her maternity patterns I'm beyond thrilled. I'll be stocking up on these patterns whenever that season in life comes for me. 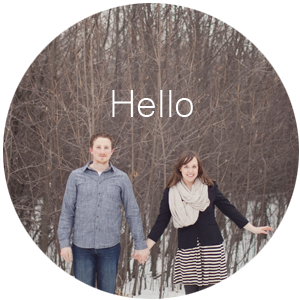 Colette's patterns are a perfect mix of vintage style mixed with modern. The patterns don't look to complicated and the design options are endless. Though they don't offer a wide selection of patterns but they sure make up for in pattern quality. I love these simple and unique styles. 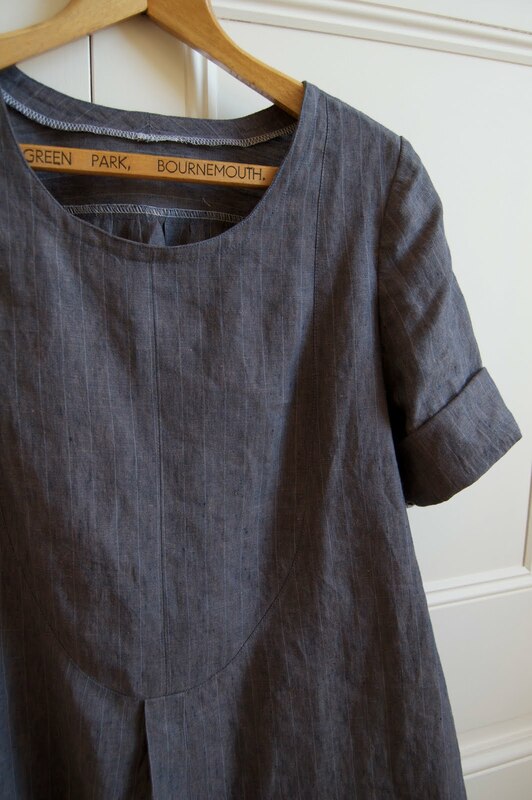 I love Sew Liberated's patterns, just my cup of tea! I recently did a pattern drafting course and I'm amazed by all these people (yourself included) who can do it so well. It's not easy to say the least.